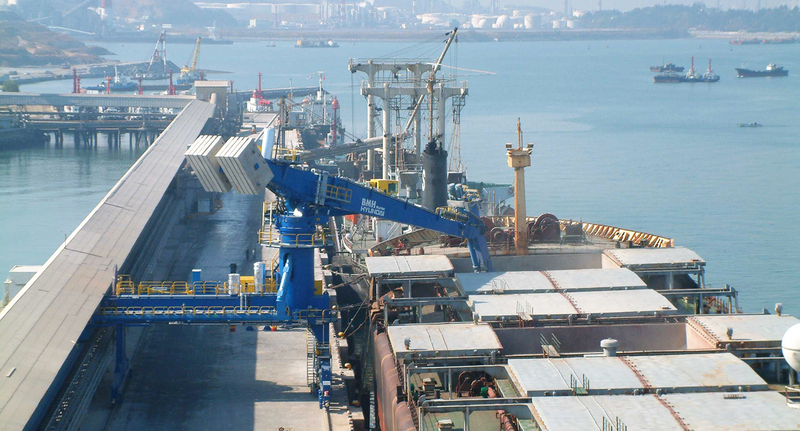 Hyundai Heavy Industries placed this order with Siwertell for the supply of a ship unloader for handling of fertilisers and sulphur in Kwangyang Port, Korea. The main criterias were environmentally friendly and safe. Safe and environment-friendly discharge of sulphur were among the criterion for the selection of the continuous, Siwertell screw-type ship unloader. Safe unloading of sulphur is ensured by the Siwertell sulphur safety system (4S) incorporated in the unloader. This system has a preventative function to avoid the creation of sparks. If, in spite of this function, a spark is produced, the system will automatically start the incorporated fire extinguishing process. It will also relieve overpressure in the conveying line through relief doors. Siwertell ship unloaders have a totally enclosed conveying line with sealed transfer points. This feature combined with limited noise emission ensures an environmentally friendly operation. 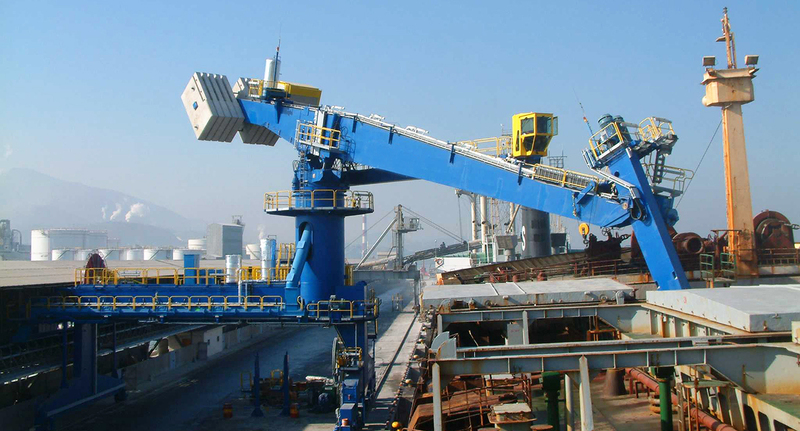 The unloader supplied to Hyundai Heavy Industries is installed at the Kwangyang Port in Korea and the end-user is Namhae Chemical Corporation. Other Siwertell ship unloaders for the discharge of sulphur have been in operation for P T Petrokimia Gresik, Indonesia since installtion at an unloading rate of 1,000t/h, and for Fremantle Port Authority at Kwinana, Western Australia, at an unloading rate of 1,300t/h.